WELCOME TO LAGOS – EPISODE 3 (6 parts) | Thoughts of a Calabarboy. 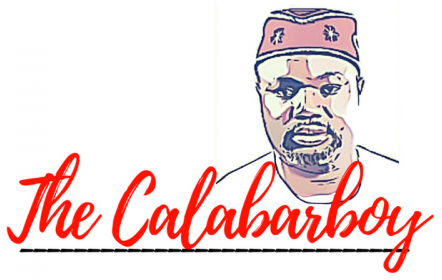 WELCOME TO LAGOS – EPISODE 3 (6 parts) – Thoughts of a Calabarboy. Now that I’m done watching all episodes, I shall write down what I fell about it. Yeah I was also waiting to watch the last part before I blog about it.